Jane the Virgin: Who's Joining the Spinoff? Jane the Virgin may be wrapping up its story in a neat little bow by the end of the year, but at least there's a spinoff in the works. Thankfully, a familiar face from the regular series is attached to co-star on the potential new series titled Jane the Novella. 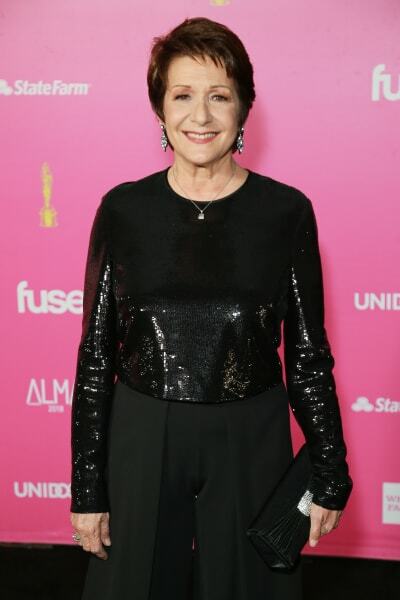 Deadline has revealed that Ivonne Coll, who plays Jane's grandma, Alba, on the soapy CW drama will take on the role of a brand new character on the spinoff. 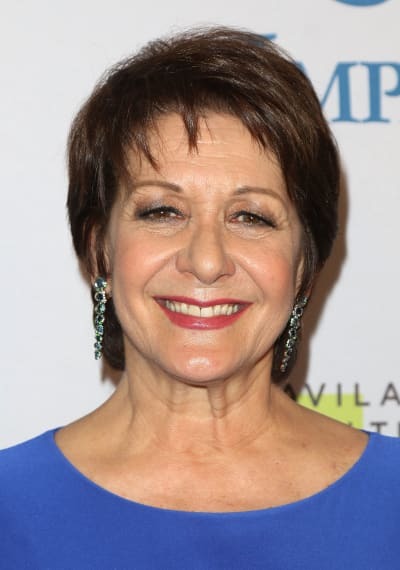 Her character will be called Camila, the adoptive mother of Estela, the character the new show will revolve around for its first season if it gets a series order. As previously reported, the new series will be an anthology with each season being based on a different fictional novel written by Jane Villanueva aka the lead character of Jane the Virgin. It's a convincing hook, and the show will benefit from Gina Rodriguez narrating the whole thing. The first season will take place at a Napa Valley Vineyard, where family secrets (and family members) don’t stay buried for long. East Los High's Jacqueline Grace Lopez will lead the cast as Estela, while Remy Hii (Marco Polo) will appear Estela’s boyfriend Luen, the head of security at a winery run by Felix (Played by Weeds‘ Hunter Parrish). Holland Roden (Teen Wolf) has also been added to the cast as Felix’s sister, while Benito Martinez (13 Reasons Why) is on board as a winery employee who specializes in collecting dirt on everyone. Jane the Novella joins Batwoman, Nancy Drew, The Lost Boys, Katy Keene, and Glamorous as the pilot orders for The CW. 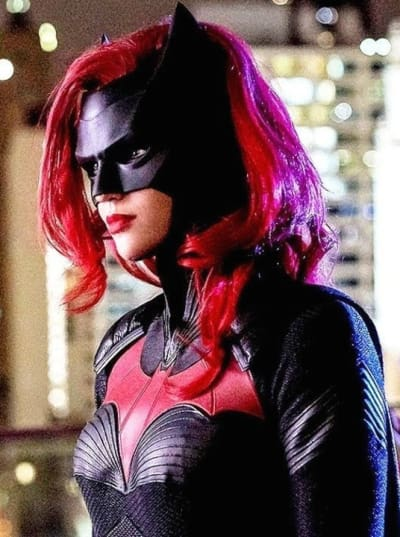 Batwoman is already considered a lock after a highly praised entrance for the character on The CW's DC TV 2018 crossover, and with Arrow ending, it looks like Batwoman could be on tap to take over for that show in early 2020. Fans of Jane the Virgin can catch the final season when it debuts March 27. Remember you can watch Jane the Virgin online right here via TV Fanatic. Rafael: Do you still love him? Rafael: That feels like an answer. You know, I got my memories back too, Jane. You know what I remember? Waiting for you to pick Michael almost killed me. I need you to leave. Narrator: And friends, that too felt like an answer. Permalink: And friends, that too felt like an answer. And friends, I did say Michael would love Jane until his dying breath. 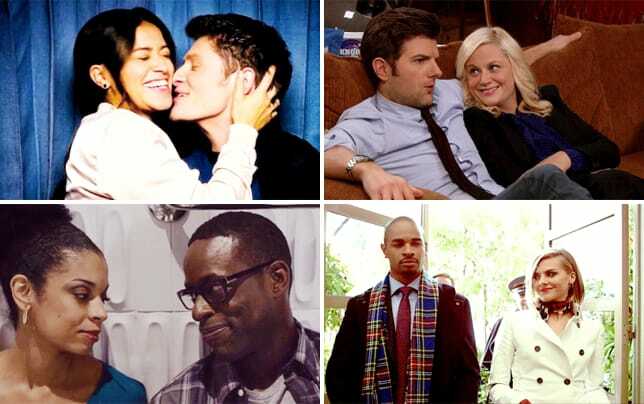 Permalink: And friends, I did say Michael would love Jane until his dying breath. Jane the Virgin Season 5 Episode 5: "Chapter Eighty-Six"